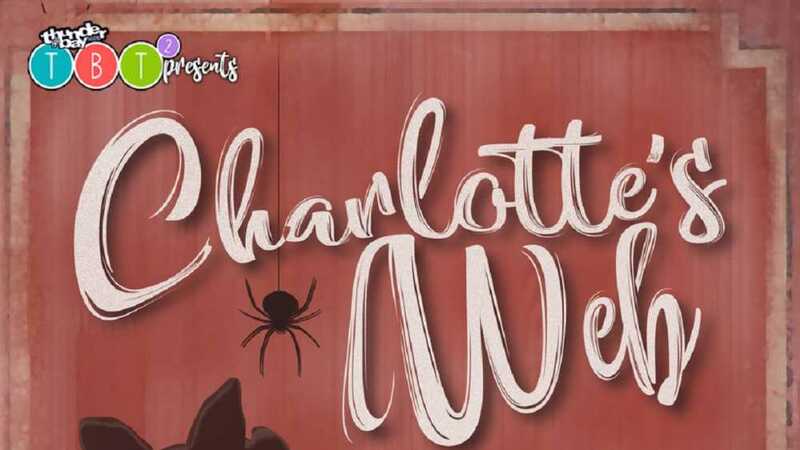 Determined to save Wilbur, Charlotte begins her campaign with the "miracle" of her web in which she writes, "Some pig." It's the beginning of a victorious campaign which ultimately ends with the now-safe Wilbur doing what is most important to Charlotte. This is a beautiful, knowing play about friendship that will give your actors a great opportunity and your audience an evening of enchantment.